Add this ornament to your Christmas tree this season to create a warm, festive look! Each set include one reindeer and one moose ornament. 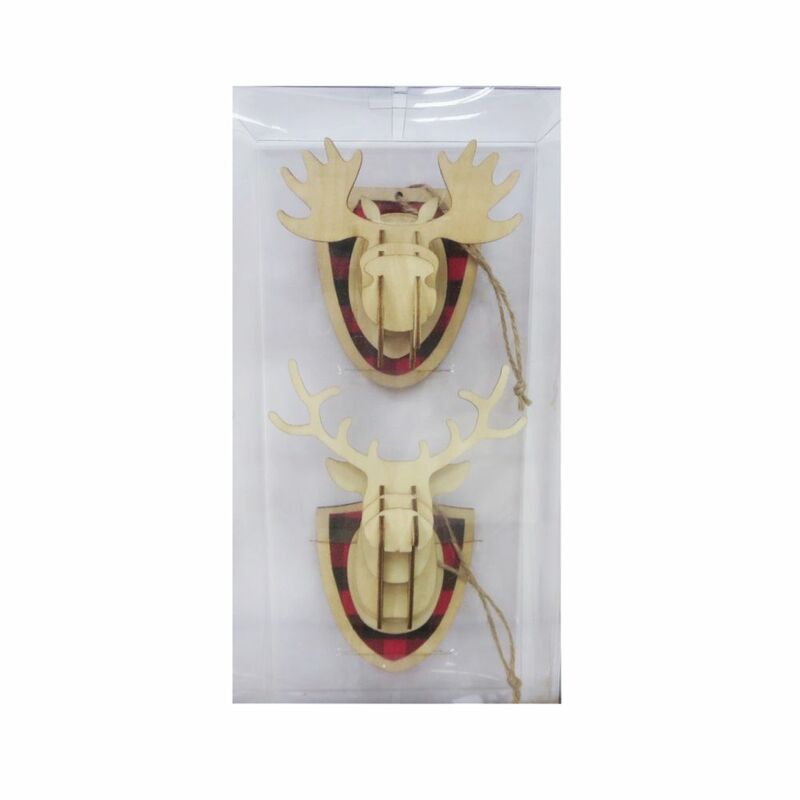 Mount Deer and Moose Ornaments (2-Pack) Add this ornament to your Christmas tree this season to create a warm, festive look! Each set include one reindeer and one moose ornament.